Added on July 27, 2014 by carolina alamilla. 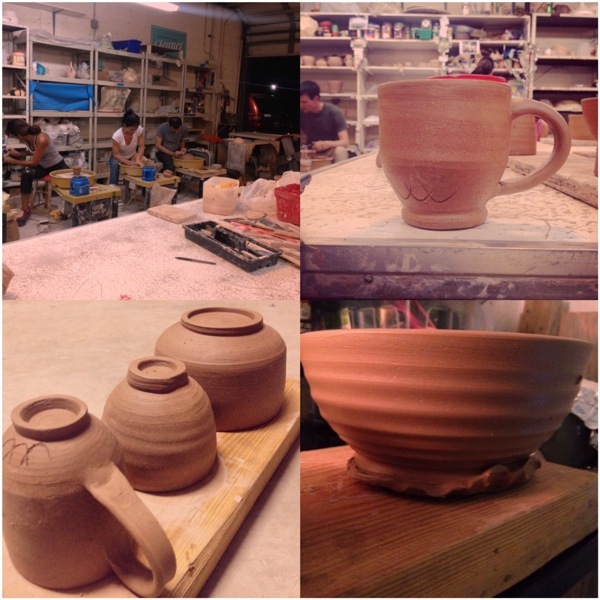 Ceramics is making a comeback in my life. It's quite invigorating, familiar and oh so sweet. More pictures to come.